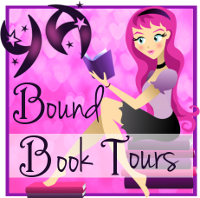 YA Bound Book Tours: Book Blitz: Sacrifice (Succubus Kiss #3) by Jennifer Snyder! 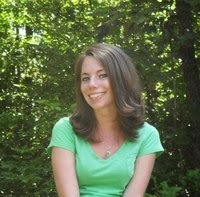 Book Blitz: Sacrifice (Succubus Kiss #3) by Jennifer Snyder! KISS OF AWAKENING (PREQUEL TO THE SERIES) IS CURRENTLY FREE! Don’t miss the rest of the series! ND REMEMBER, KISS OF AWAKENING (PREQUEL TO THE SERIES) IS CURRENTLY FREE!